Last season's surprise packages Leipzig have lost the shock factor but not their players, and they can get off to a winning start at Schalke. 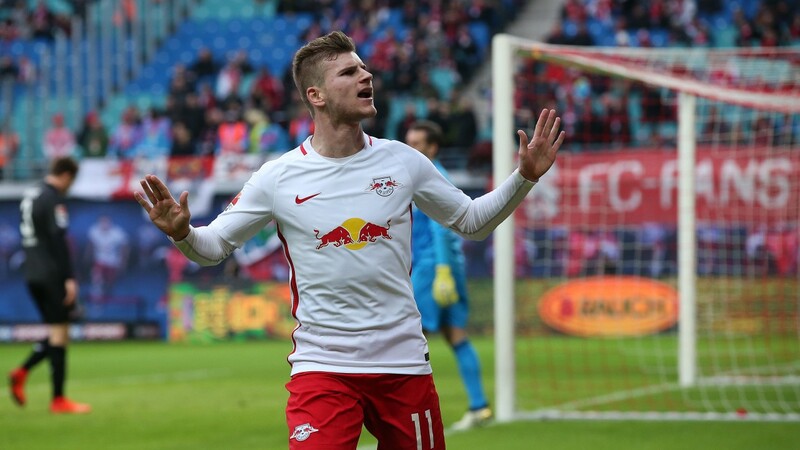 Leipzig look every bit as strong as last season while it could take the new-look Royal Blues time to gel under new young coach Domenico Tedesco, who has already ruffled feathers by stripping Benedikt Howedes of the captaincy. Four of Schalke's last six home league games have ended 1-1.